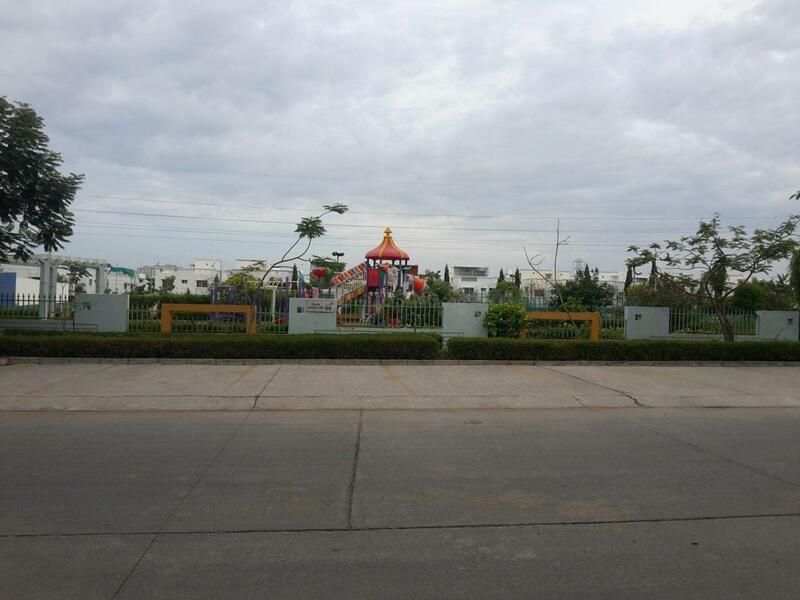 Located near Sithalapakkam in Chennai, Jk Kanmani Enclave is an upcoming residential project from JK Builders. The project ready-to-move and offers all lifestyle facilities that make for a comfortable lifestyle. Restaurants, banks, hospitals, ATMs and schools are all within the vicinity, making everyday life easy. Sithalapakkam is also well-connected by public transport with other parts of Chennai. J K Builders Chennai was founded by professionals and entrepreneurs who have come from engineering and Real Estate industry background. The company was started with the objective of creating unique living environment of grace, comfort ability and sophistication for our clients. They want to accomplish these objectives with the maximum quality with affordable price. They know that your home is the foundation for your family's lifestyle, and they honor that sentiment by making sure your new home meets your every desire. All of their homes and communities are designed with you in mind and reflect the way families and individuals live today. Whatever your stage in life - whether you are a first-time home-buyer, a growing family realizing your dreams, or a person seeking an investment in Real Estate - they have the home that is right for you. 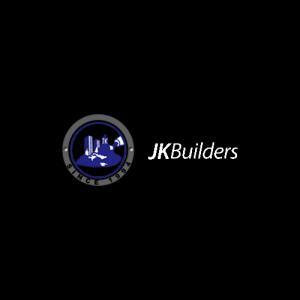 JK Builders want their clients more than happy, they want them excited; and they will focus all of their energies, passion and skills to that end.